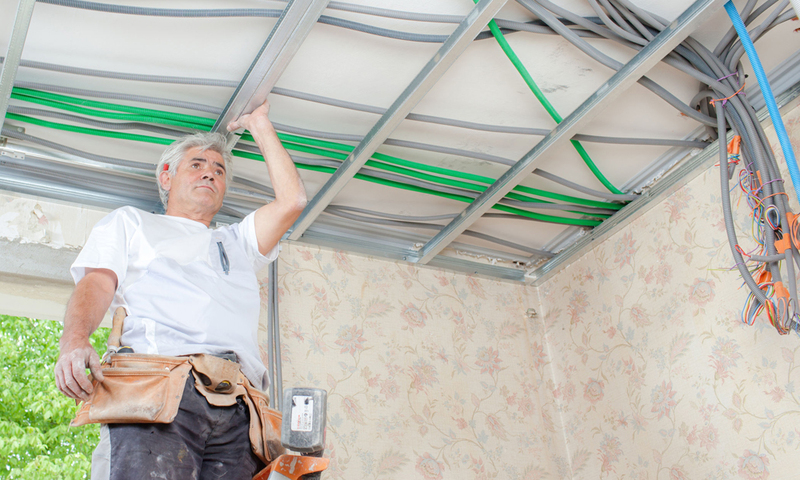 We provide turnkey solutions that include installation, service and maintenance. 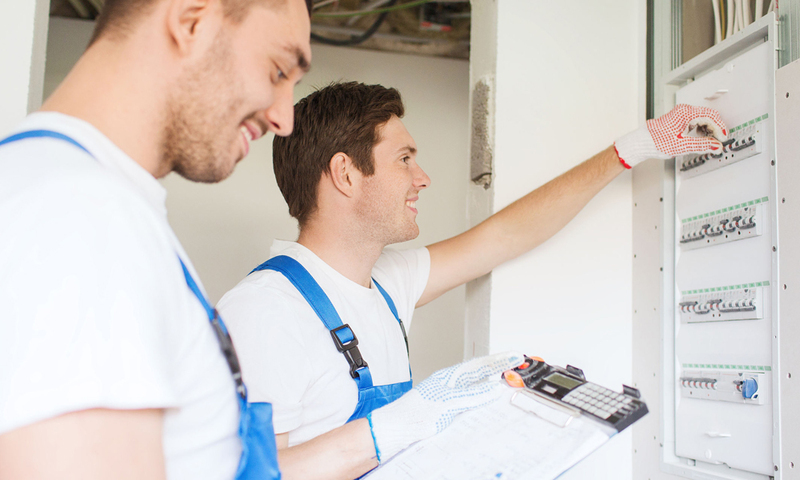 Tercek Electric's licensed and experienced electricians deliver peace of mind. 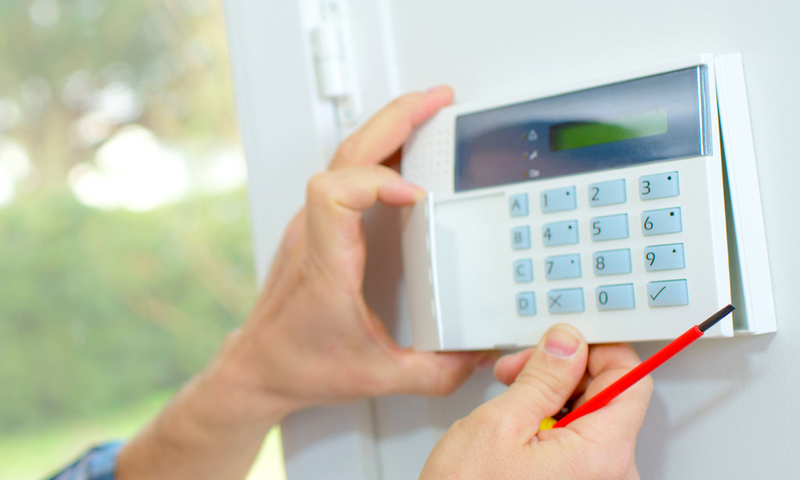 Whatever your security need, rest assured that Tercek Electric has you covered. 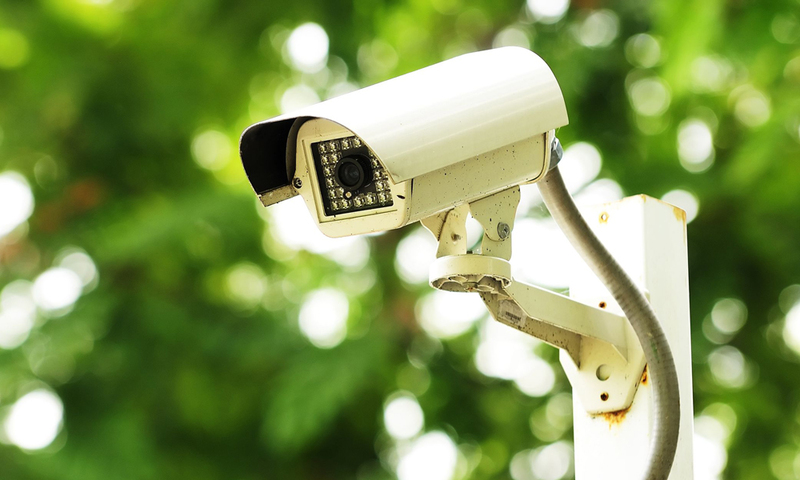 Tercek Electric specializes in the installation of security cameras.